I absolutely love this necklace! 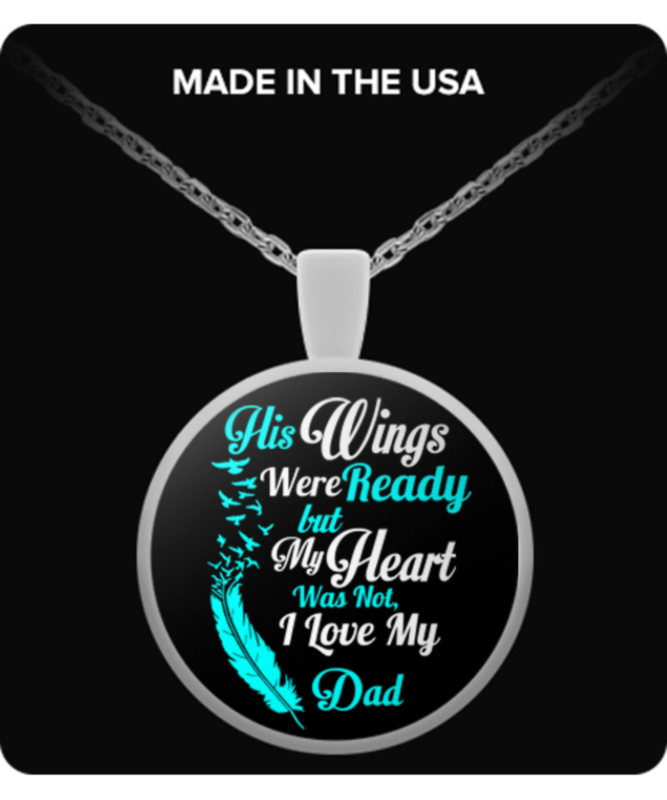 It’s the perfect way to carry my Dad’s memory close to my heart. The little jewelry pouch that you shipped it in was a nice touch, too. I also love how you kept me informed about the status of my order every step of the way through email. I highly recommend Gear Bubble! I love my necklace in memory of my Daddy. The company sent me a replacement necklace after mine was stolen out of my mailbox. Absolutley loved the necklace. Great quality. I gave it as a gift and the person receiving it absolutley loved it also.